Shellfish poisoning from Harmful Algal Blooms (HABs) has been on the rise in the Salish Sea. This article gives a brief overview of HABs and describes a monitoring device that offers real-time detection of HABs, within 3 hours. 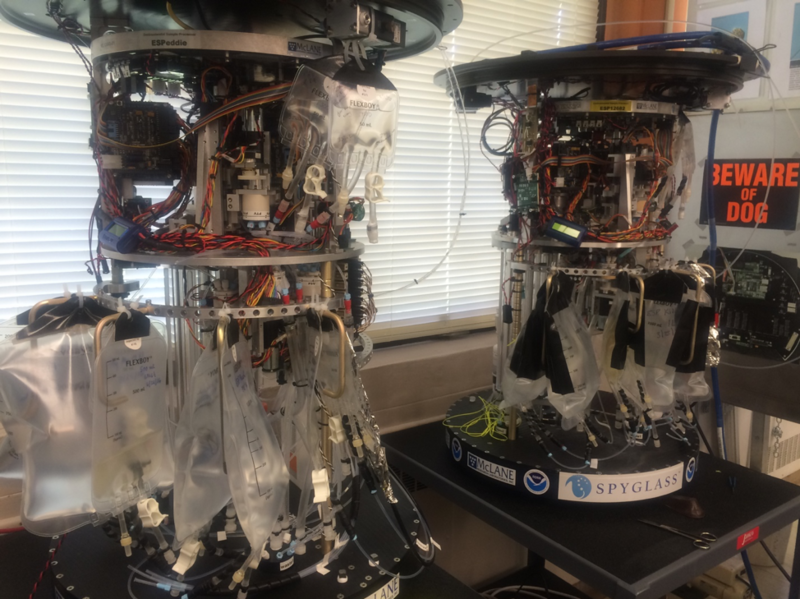 The deployment of this device just seaward of the Strait of Juan de Fuca is helping to better monitor, study and respond to these blooms.